Sports gambling is a multi-billion-dollar industry with people from all walks of life placing bets across the world, every single day. It’s no wonder, then, that sports betting in prisons (totally prohibited, by the way) is thriving. Keep reading to find out how it works, what currency inmates use to bet, and just exactly what they can bet on when doing time in the US. Gambling is technically banned in prisons. It’s only become evident that it goes on behind bars because of the anonymous claims made by inmates themselves. These eye-witness accounts paint a picture of a gambling environment that is both rife and pretty lucrative. The authorities don’t exactly go out of their way to ensure that gambling doesn’t take place, though. Whether the guards are turning a blind eye to it or they’re accepting bribes, gambling is widespread in prisons in spite of the rules in place. Most people that haven’t experienced the inside of prison would be forgiven for having pre-conceived ideas of gambling in prison. Movies such as Cool Hand Luke (1967), Instinct (1999), and Mean Machine (2001), offer a gritty portrayal of prison gambling. You’d imagine it to involve high stakes, viscous games, and brutal consequences. Reality is slightly less ruthless. In fact, prisons are almost a microcosm for gambling in the wider world. 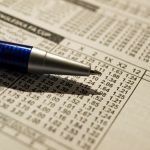 The set-up is just as professional with designated bookies operating with the latest odds from the markets being circulated. It’s all hush hush but if you want it then you know how to get it. 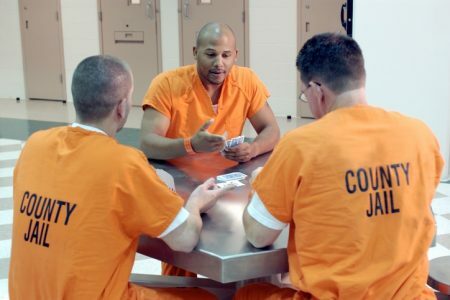 Inmates gamble on all sorts of casino games and you can find out the top 10 games played in prisons here. How Does Gambling in Prison Work? In prison, there are people who are the “go-to guys” when you want or need something. Sports betting is no different. The prison bookmaker is known within the prisoner circles. Sometimes their identity is known to just the prisoners but sometimes even the security guards get in on the betting too. This individual will run their own tickets. An independent bookmaker of sorts. The prisoners that want to bet will express their interest to this individual. They then get hold of the latest odds being offered by sportsbooks and prisoners can then place their bets. These individuals that act as the bookies use runners to take prisoner bets to avoid suspicion. A runner will get a cut of every losing bet as payment for their efforts. Some bookies even offer free bets on a daily basis to lure prisoners into betting more. Money isn’t ever the standard form of currency in prisons so other methods of payment are used for betting on sports. The common currency used in prisons over years gone by has been cigarettes or other similar luxury items. Cans of tuna or mackerel are widely used as currency for betting. Stamps are also frequently adopted with exchanges rates for money determined within the prison. The currency can change from prison-to-prison, but every item that holds a value can be used to bet. What Can Prisoners Bet on? The markets offered to prisoners depend on what odds the in-prison bookmaker can get their hands on. Outright markets at the start of a season are usually popular but big events such as the Super Bowl, World Series, and Stanley Cup Final are also huge draws. One problem encountered by the bookies in prisons is when prisoners back a favorite en masse. 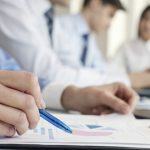 If there is overwhelming support for a particular team or individual and it comes in, then the payouts could put the in-prison bookmaker to the wall. To deal with this issue, bookies in prisons can sometimes take the step of adding a clause to bets on hot favorites where prisoners must place bets on at least 2-3 other markets if they are to back the favorites in that instance. Is Gambling in Prisons a New Trend? It’s easy to see why people might think that gambling in prisons is a recent craze. 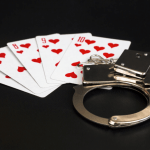 The poker boom of 2003 and the introduction of the Unlawful Internet Gambling Enforcement Act of 2006 had combined to create an environment behind bars that offered a thrilling mix of a potential win and the adrenaline buzz of possibly getting caught. This is not the case. Gambling and prisons have long had a relationship of convenience. Between 1932 and 1967, Nevada State Prison operated its own legitimate casino that was operated by and used by the prisoners themselves. The prison was eventually shut down in 2012 but the topic of whether gambling in prisons has a positive or negative influence remains a controversial one. Judging by the accounts of the prisoners it seems that whether it’s legalized or not, gambling in prisons is something that will continue to happen. 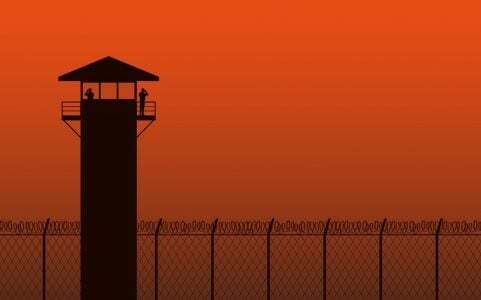 Interested in what the odds are of breaking out of prison in the US? 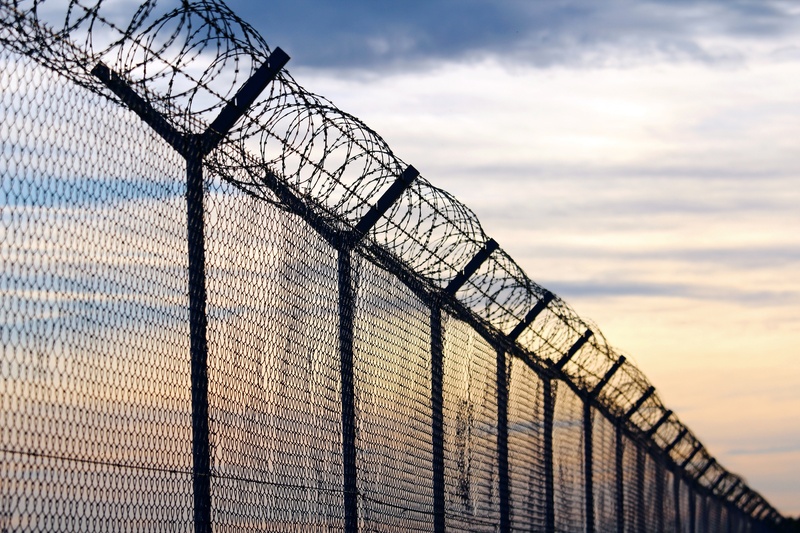 Check out our interactive map that shows you what your chances are of busting out of jail, plus discover the most despicable prisons on earth and some of the most notorious inmates who’ve attempted to escape.